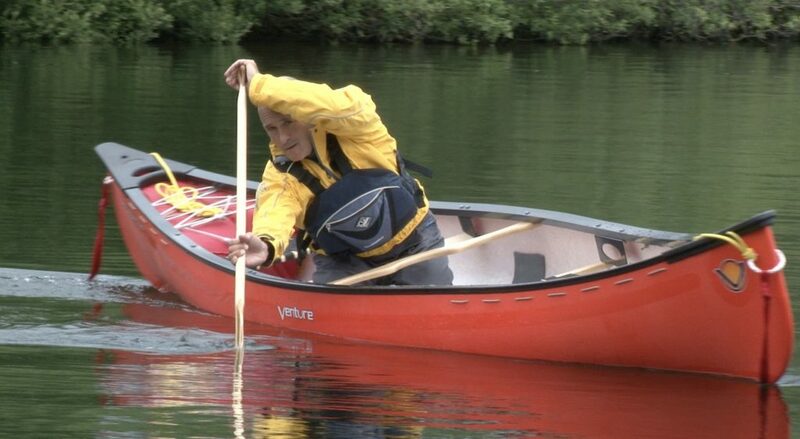 In 2014-16 began work on a new title in our ‘Essentials’ DVD / digital download series: Canoe Essentials. Aimed at newcomers to the sport, improvers and coaches, this film will address a gap in the instructional video market – and promises to be a valuable, popular resource for paddlers. Footage is already ‘in the can’ and we expect to complete editing by late summer, with a planned launch of ‘Canoe Essentials’ in October 2018. We’ll keep you posted with progress via Twitter, FB and our blog.